Not a Good Mix - Parents should consider risk of using oral gels and liquids for mouth and gum pain. The Pregnancy and Beyond website promotes prenatal and well-child care for all Missouri families. 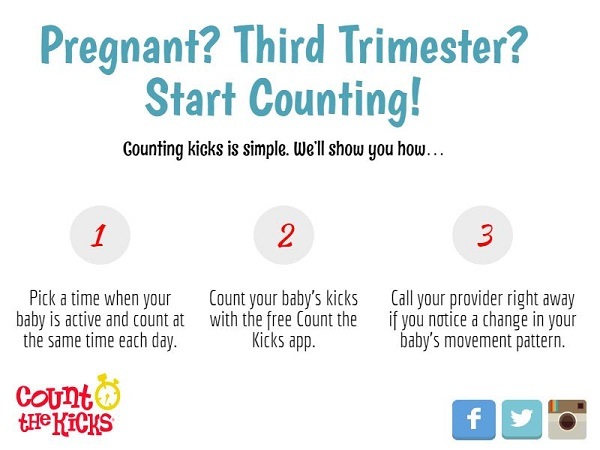 Start prenatal care early, as soon you think you are pregnant. Take folic acid supplements before, during and between pregnancies throughout the childbearing years. Avoid alcohol, tobacco and drugs while pregnant. Place your baby on his/her back to sleep. Listen to a message about safe sleep for babies. Encourage positive fathering as well as mothering. Pregnancy and Beyond has helpful information on many topics. Whether you are a pregnant woman, father-to-be, new parent, grandparent, or community member who cares about families, this program is for you. Everyone has a part in influencing and supporting each pregnant woman in maintaining a healthy lifestyle while she is pregnant and in keeping her baby safe after he/she is born.